Baseline: Pre-SOP and box breathing, then ROM Drills. 20 minutes of grinder PT. Endurance: LSD run, ruck or swim. 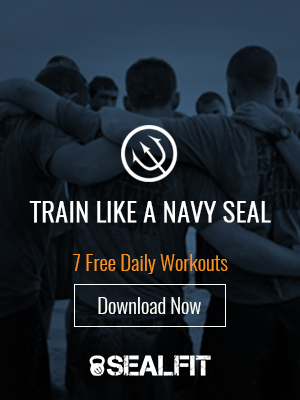 Durability: SEALFIT Yoga Mobility drills. Hydrate and fuel within 30 minutes. Journal post training session SOP.